If you are trying to lose weight, it makes sense to have your body's metabolism work for you. The calorie deficit alone will not get you the results you want. What you need is for your body to burn calories more efficiently! Here's a list of food items that will help you slim down by improving your metabolism. 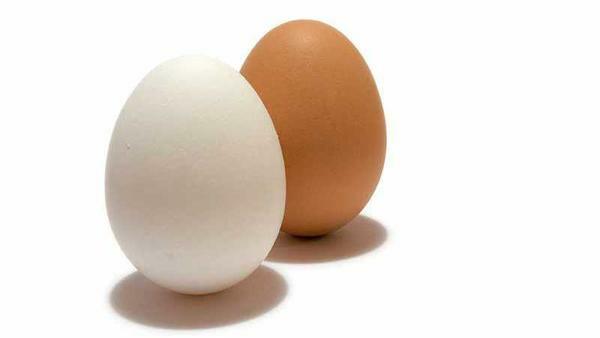 - Eggs : High in protein and healthy fats, eggs are a dieter's best friend. The protein keeps you fuller longer and you also improve your metabolism. An egg breakfast is the best thing you can do for losing weight. - Coffee : A cup of black coffee is not just your wake up call, it also increases your body's fat burning capabilities. So go get your java! - Dark Chocolate : It is really a sin to be so yummy and so good for the waistline at the same time! This is what in fact dark chocolate is. - Milk & Dairy Products : Contrary to popular belief, milk does not amke you put on weight. In fact, this boost of Calcium will help you keep your metabolism charged up. - Hot Chillies : Capsaicin found in peppers and chillies fires up more than just your tongue! This hot food is great at making you burn calories fast. What you need to avoid in order to maintain healthy metabolism is empty refined carbohydrates that have zero nutrition and just calories.